Kim Lewand Martin is a South Bay Cares Environment Team member and we are happy to share information about her blog with you. Kim has spent her entire career as a passionate protector of the earth. Now she wants to share all the knowledge she has gained with you. Kim started a blog, dedicated to inspiring “Everyday Eco-Habits for Everyday People,” like you and me. Each month, the blog focuses on one simple action you can take to live a little greener. By the end of the month, that simple action will have become your new “eco-habit". The blog tackles a new action each month. Before you know it, you will have adopted some eco-habits to help you live greener with little to no extra effort. Roll up your sleeves, and grab a shovel! Come for the tree planting, stay for the environmental resource fair and celebration. This year, we will be planting over 150 trees near the Victory and Vineland Recreation Center. 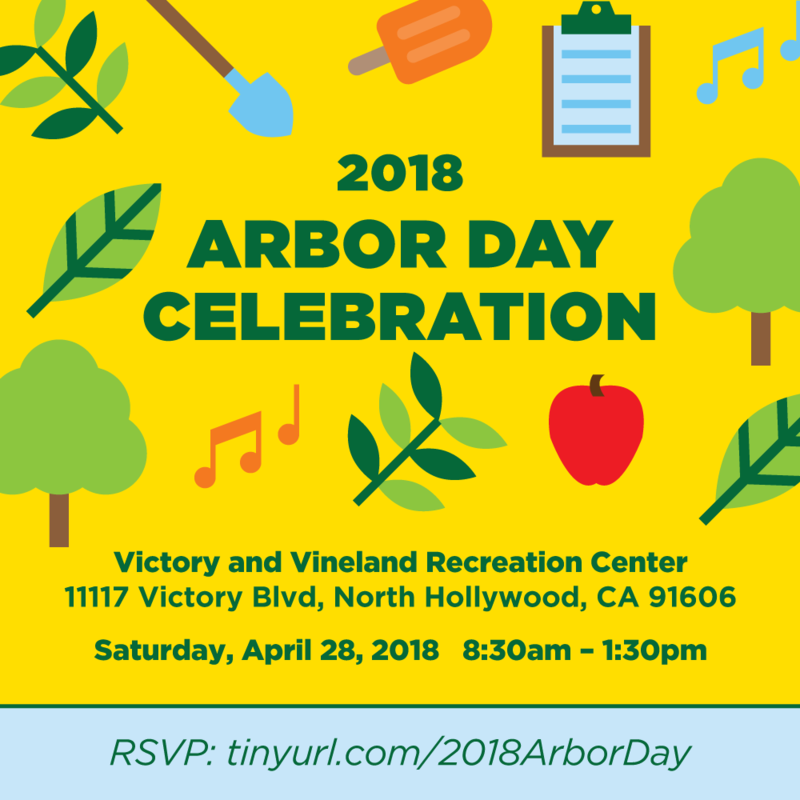 Following the tree-planting, City Plants and partners will host a community fair with food, music, hands-on educational exhibits, and family-friendly activities - We hope you can join us! Volunteer registration will begin at 8:30 AM. Please wear closed-toe shoes, and bring a reusable water bottle, if possible. City Plants will also host a free shade tree give-away at this event! For more info on this event or for inquiries about our tree adoption, visit www.cityplants.org or call (213) 473-9950. We need at least 30 volunteers! Stand with the Pacific Coast to Stop New Offshore Oil Drilling? The federal government is currently considering opening waters off Southern California’s coast to new offshore drilling for the first time in over 30 years. Our coastline and beaches are the soul of our region and fuel our economy, from tourism to the seafood industry. And we know what it’s like to have an oil spill disrupt our lives, pollute our beaches, and bring commerce to a halt. It’s why we haven’t issued new oil leases since 1984. Why break a system that works and put our economy at risk? You have until March 9th to voice your opposition here.